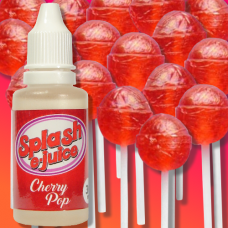 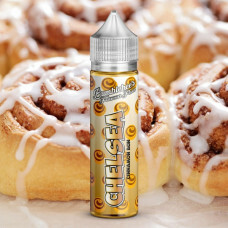 Only crisp, fresh, pure juicy apple.Base ratio: 60VG / 40PGMain flavour notes: Fresh appleServed in ..
A freshly baked chelsea bun right out of the oven. 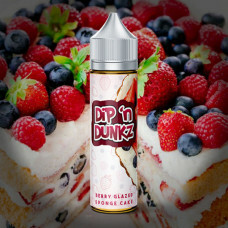 Soft, moist white bread dough with just the right..
A bright flavoured candy cherry, very much like the old favourite lollipop with the fizzy centre.Bas..
A comforting coffee floating on a deliciously fluffy cream base with just a hint of sugar. 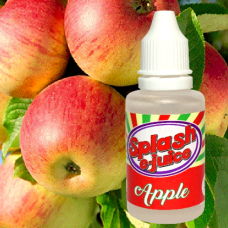 Base..
A familiar refreshing flavour, taste the fizzBase ratio: 60VG / 40PGMain flavour notes: Cola So..